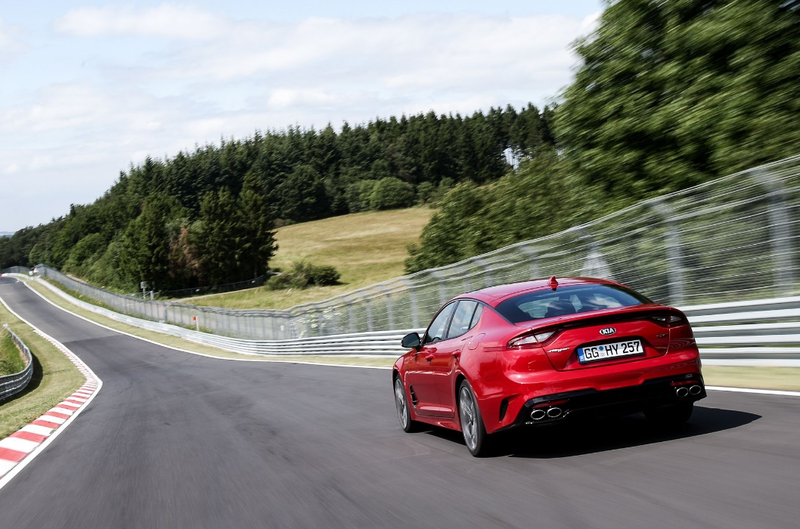 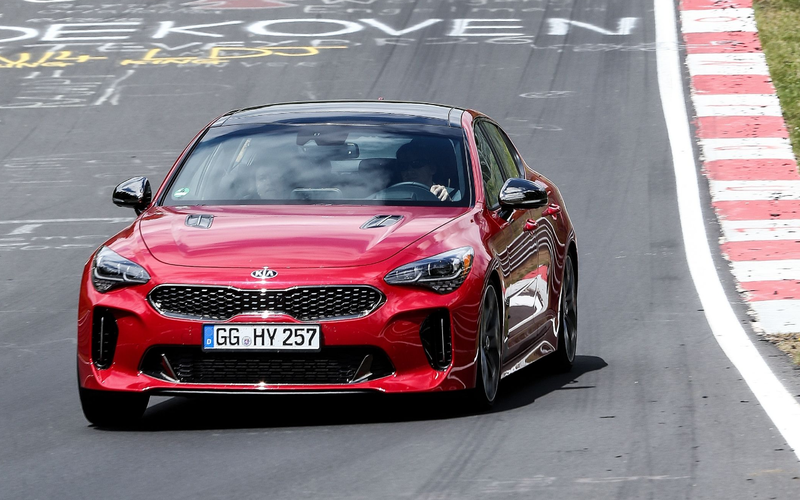 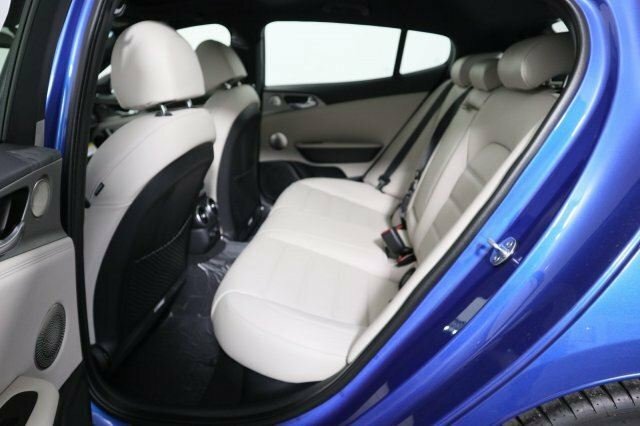 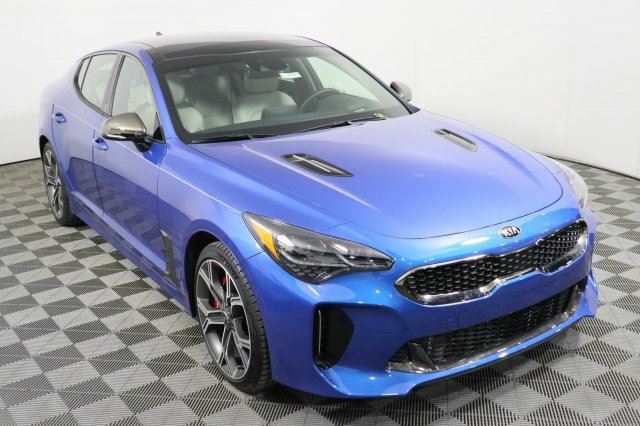 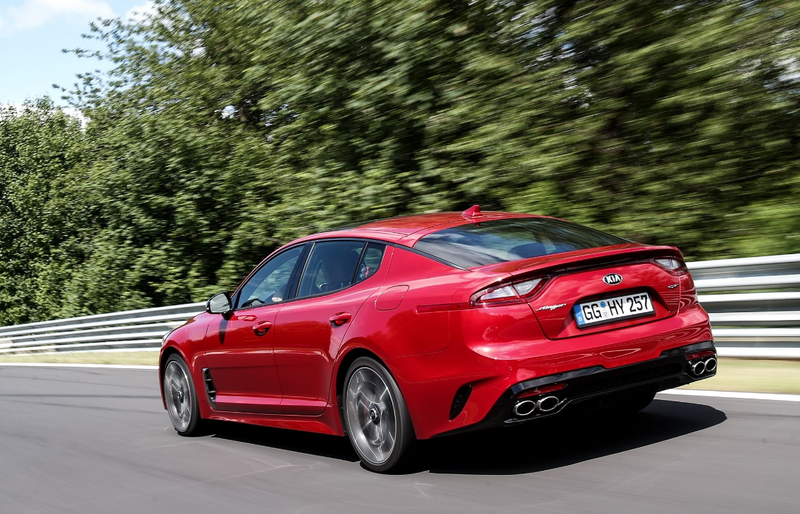 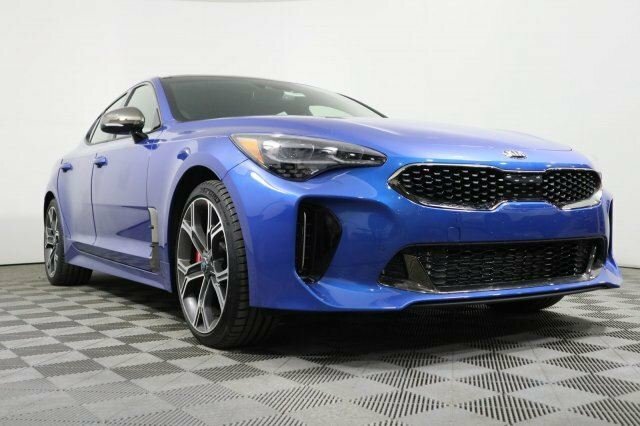 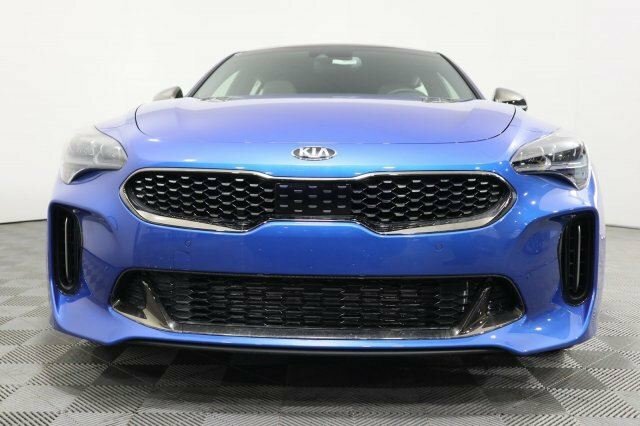 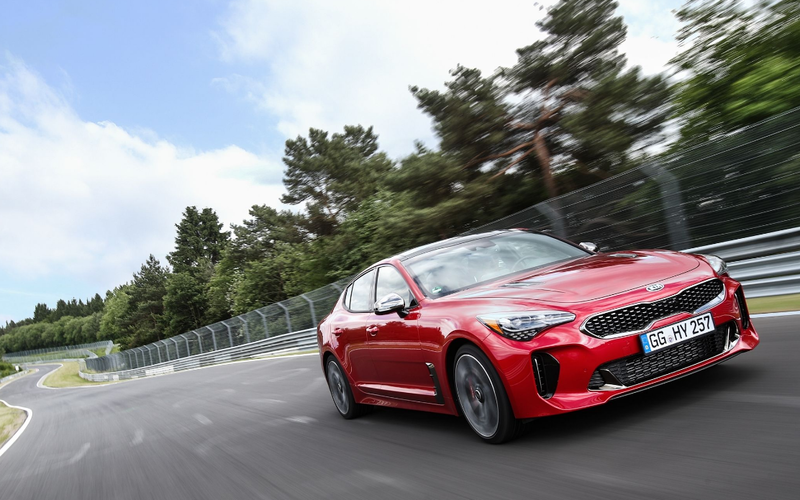 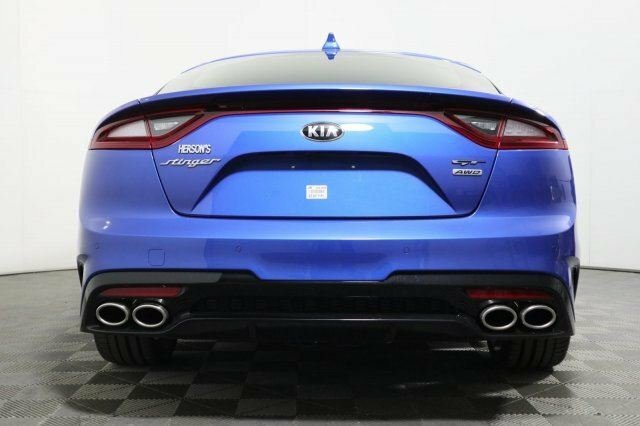 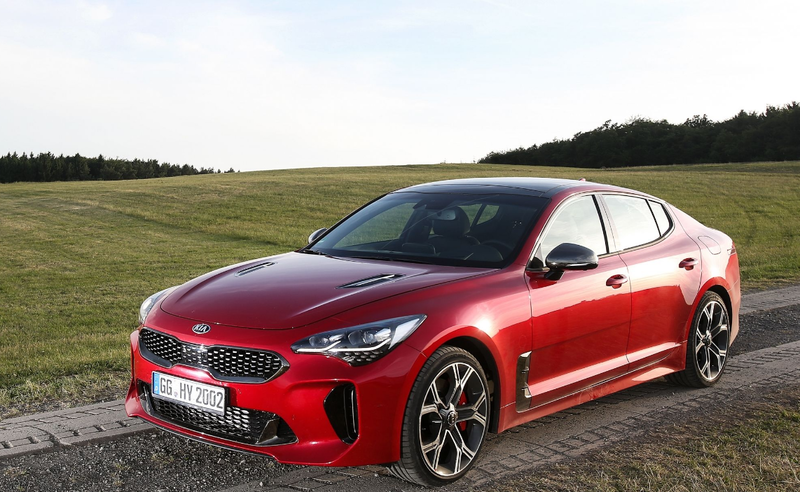 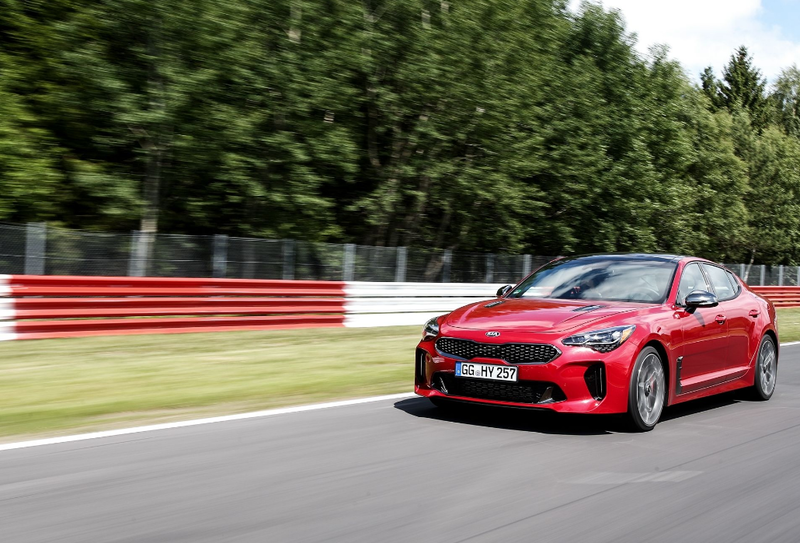 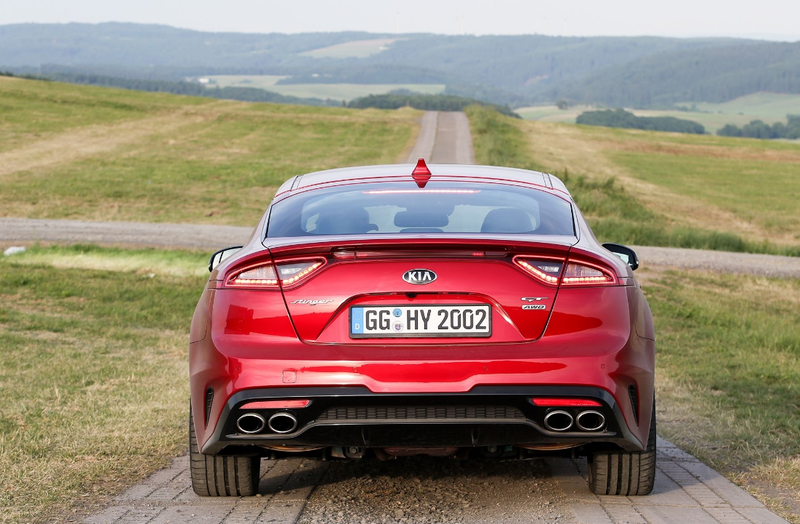 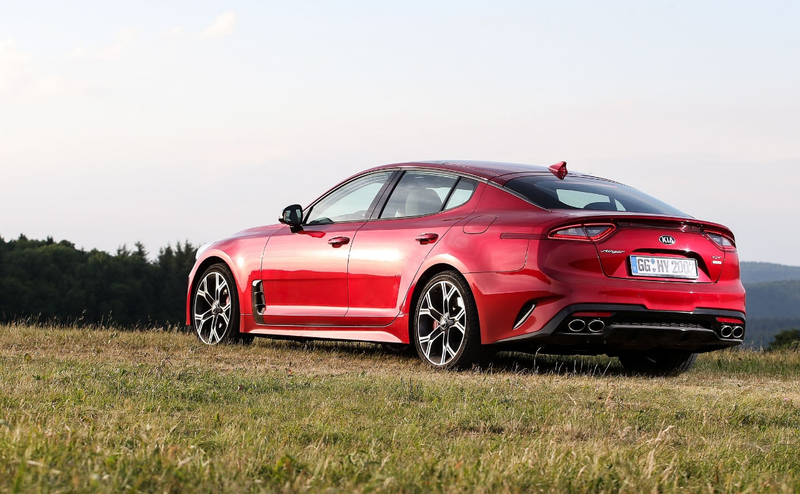 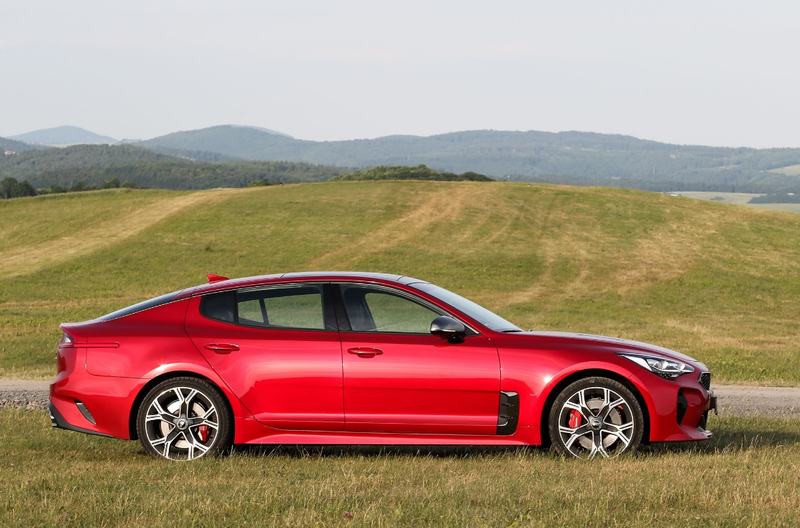 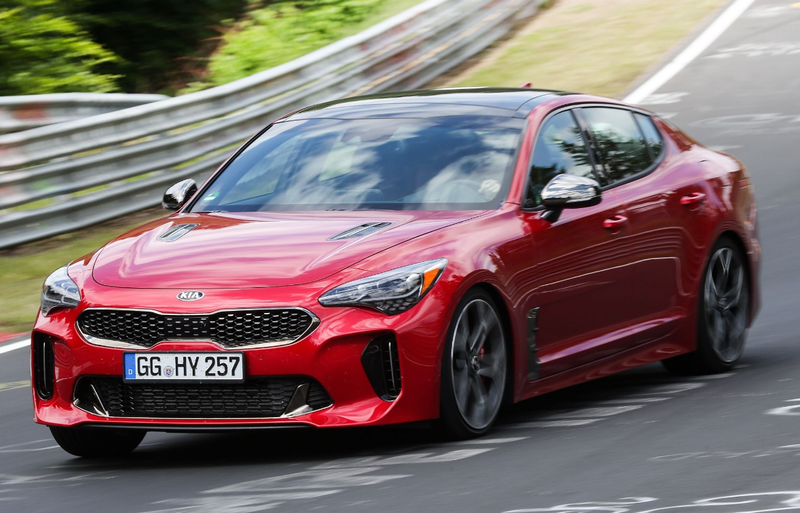 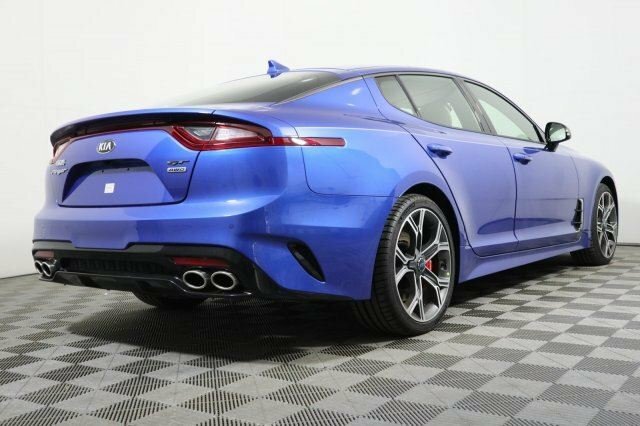 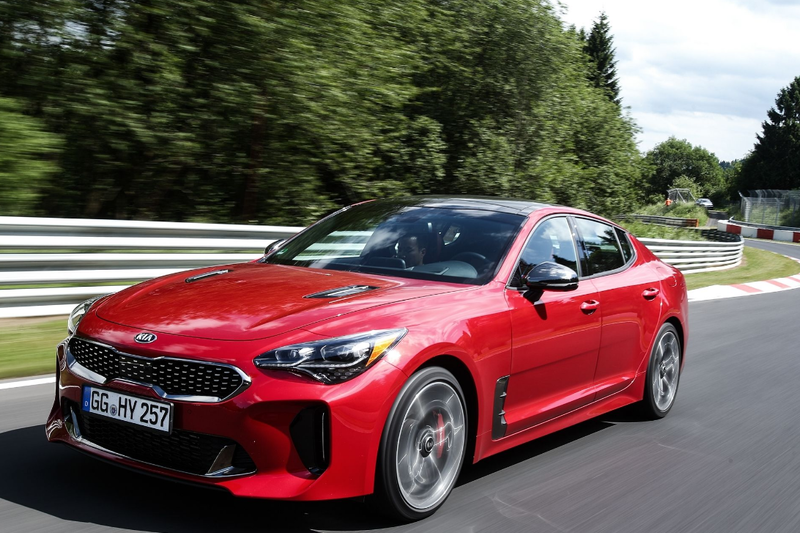 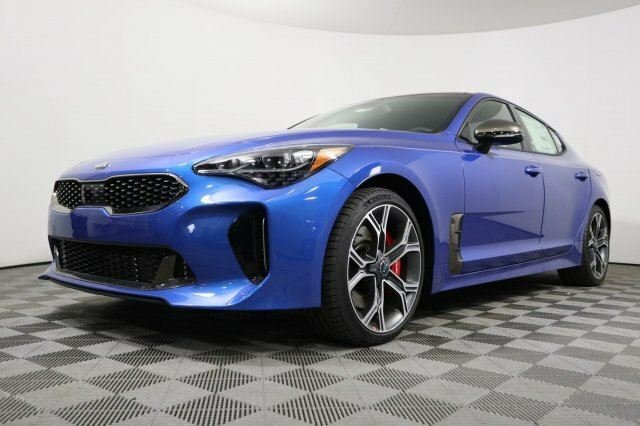 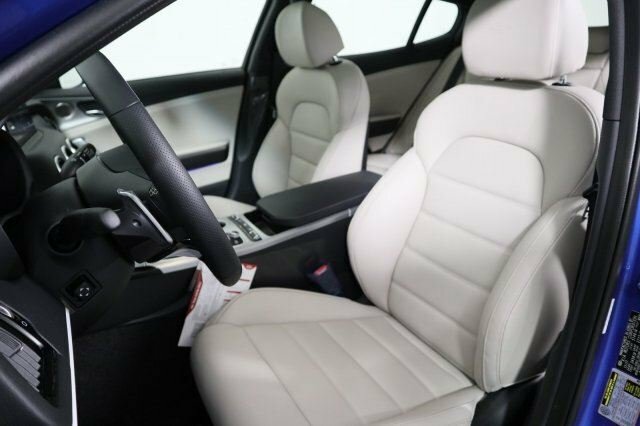 New 2018 Kia Stinger GT2 | For Sale! 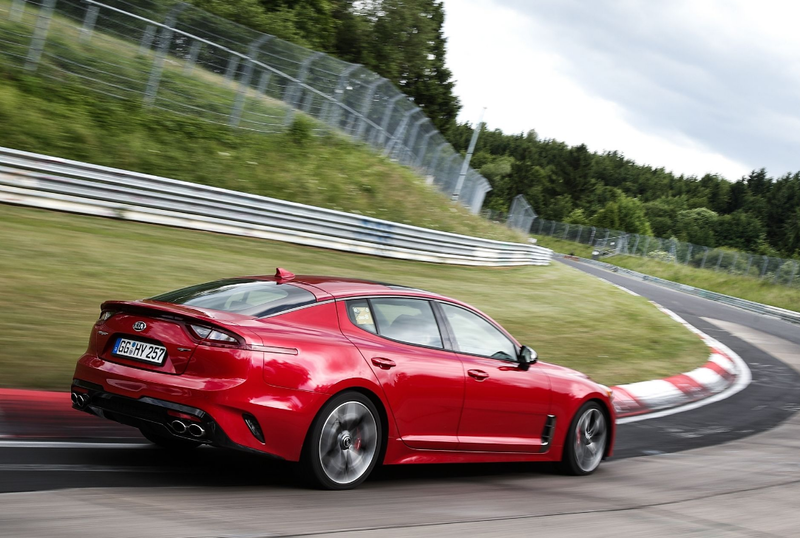 Power: 365-hp Standing ¼-mile: 13.5 sec. 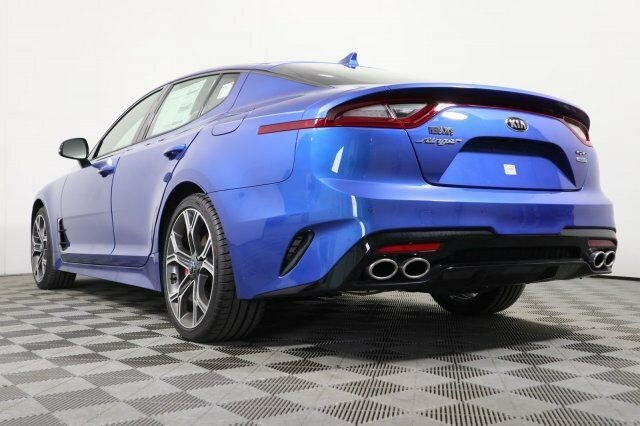 0-60 mph: 4.7 sec. 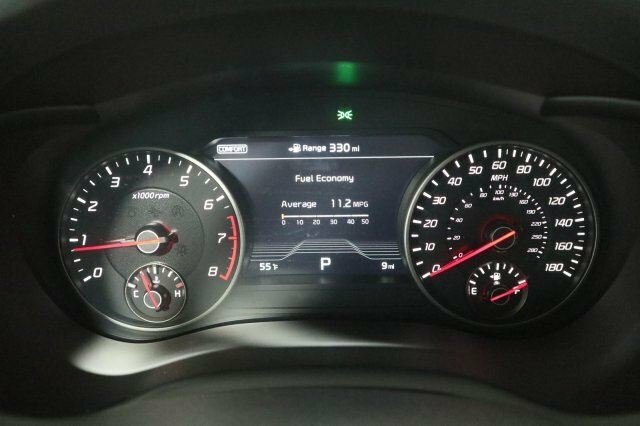 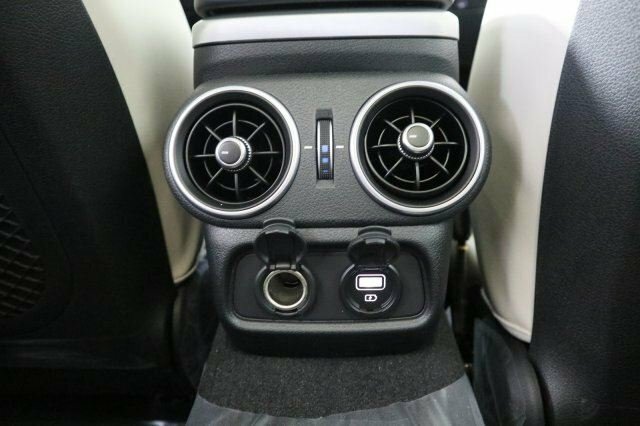 Mileage: 45 mi. 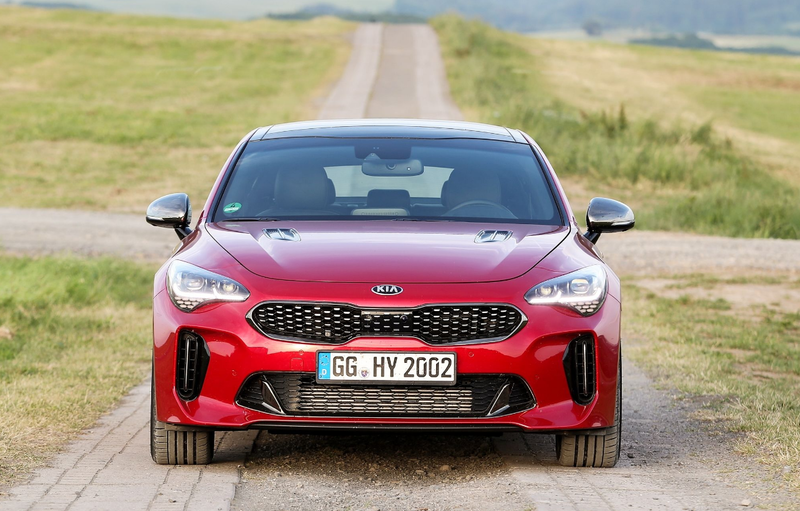 2018 Kia Stinger | Quick Review! 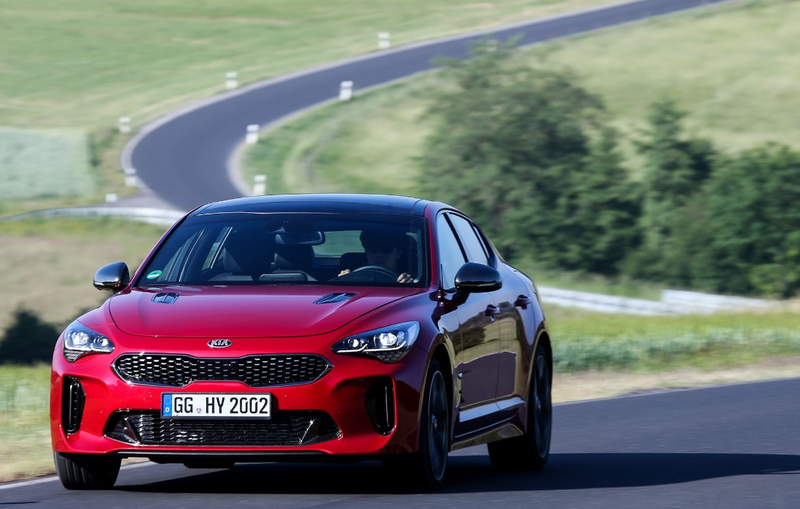 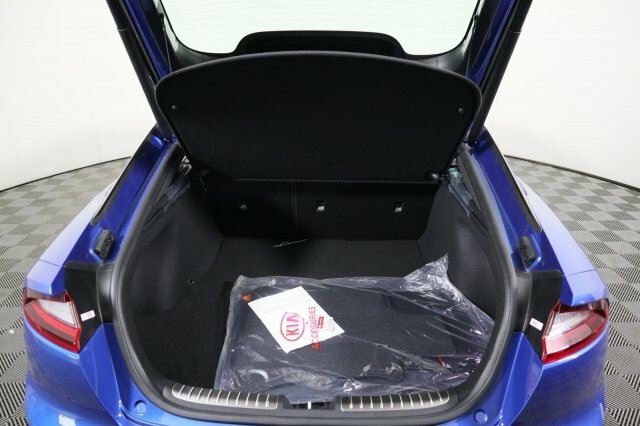 Article Presented by Car and Driver!